With a single call, older adults, adults with disabilities and their caregivers can learn about and apply for resources available to them. Individuals will receive information and assistance with a wide range of services that includes screening for federal and state benefits assisted living support, legal aid, Medicare enrollment, caregiver support, meals, medication management, transportation, and dealing with issues like Alzheimer’s, dementia and chronic diseases. There are over 20 MAP sites across Maryland for individuals who prefer to get face-to-face counseling on their options. 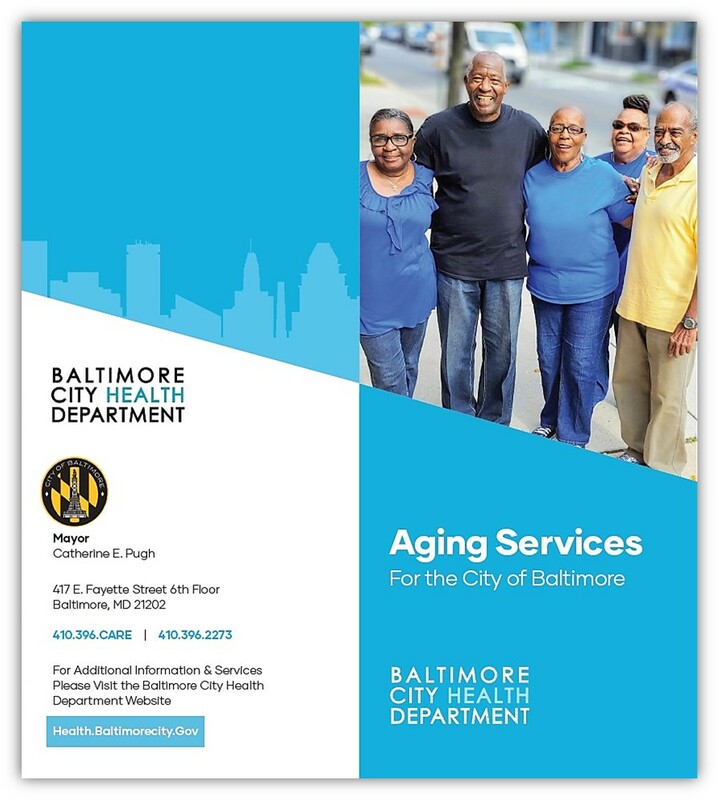 Call 410-396-CARE (2273) or visit http://aging.maryland.gov/accesspoint/ Available 24 hours a day.